To provide greater transparency on the part of the church regarding historical allegations of clerical sexual abuse, Archbishop Joseph F. Naumann has released today a list of clerics against whom substantiated allegations of sexual abuse of a minor have been made some time in the last 75 years. None are in current ministry in the archdiocese. Scroll down and click on “Substantiated allegations of clergy sexual abuse of a minor” to access the list of allegations. Today’s Leaven makes public a list of all Catholic clergy with substantiated allegations of sexual abuse of minors for whom we have files in the Archdiocese of Kansas City in Kansas dating from the 1940s to the present. To assist the archdiocese with this effort, we engaged the services of Husch Blackwell, a law firm with expertise and experience conducting similar types of reviews for many entities, organizations, and public and private educational institutions. We asked Husch Blackwell to provide us with an objective and comprehensive understanding of more than a thousand files of Catholic clergy dating back more than 75 years. Click the link above for a list of substantiated allegations of clergy sexual abuse of a minor that are connected to the Archdiocese of Kansas City in Kansas. How many clergy files were reviewed and what time period did they cover? How many clergy with substantiated allegations were diocesan priests of the Archdiocese of Kansas City in Kansas? Follow the above link for answers to these questions and many more. Where in this article is there any apology to the victims of this abuse? Did the diocese hide any of this? Did they move priests from parish to parish? 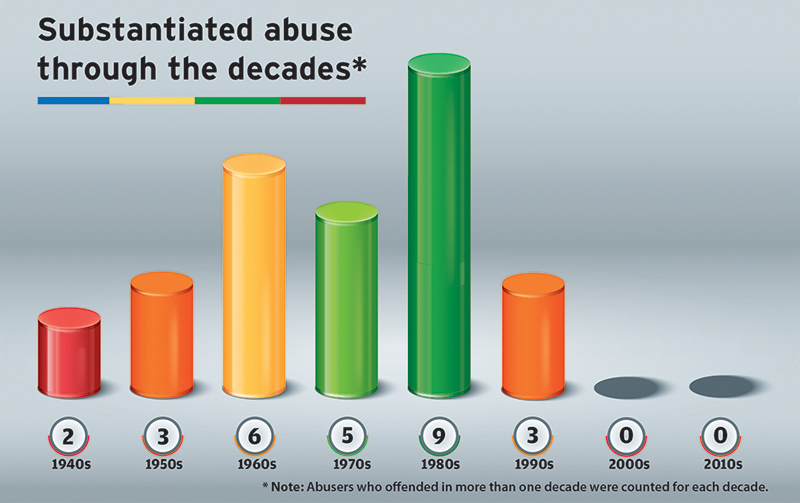 Who determines substantiated cases of abuse? 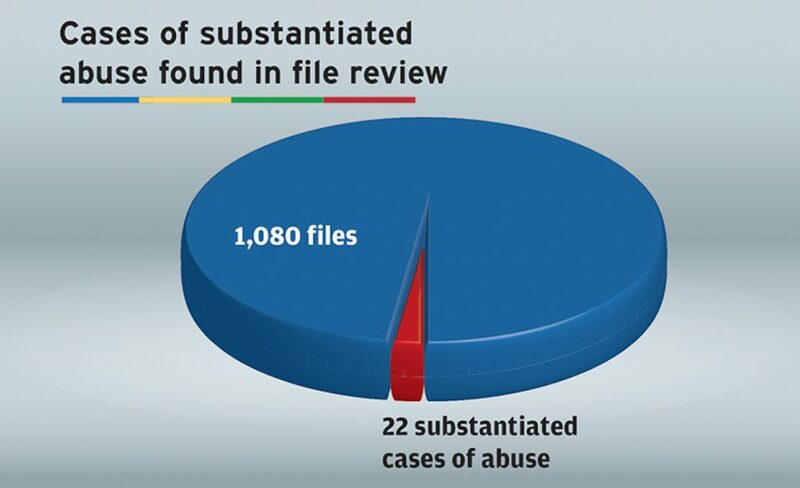 I guarantee you that there were more than 22 of the over 1000 claims of abuse. Quit trying to sweep this under the rug. Your priests committed heinous acts against children. SHAME! This admission makes it seem that the church has changed its ways and is now on a path for good. How does that explain the actions of some very winning Catholic high school football coaches in Johnson County who brings in A LOT of money for the school at the bishops coaches conference? Apparently there was a sexual assault against another coach?? The punishment was “counseling”. Was there hush money too? This coach is in the daily presence of students every day. How do we trust what you are doing with the priests? This effort seems fake when put in context.